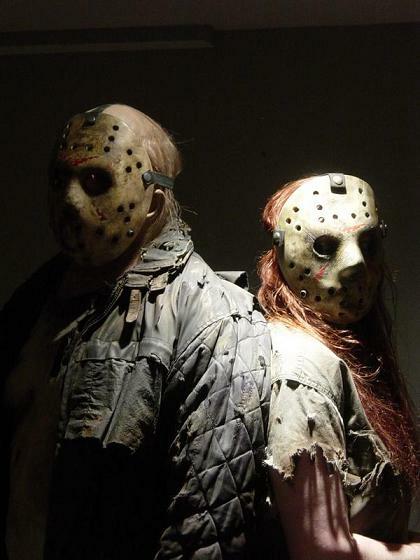 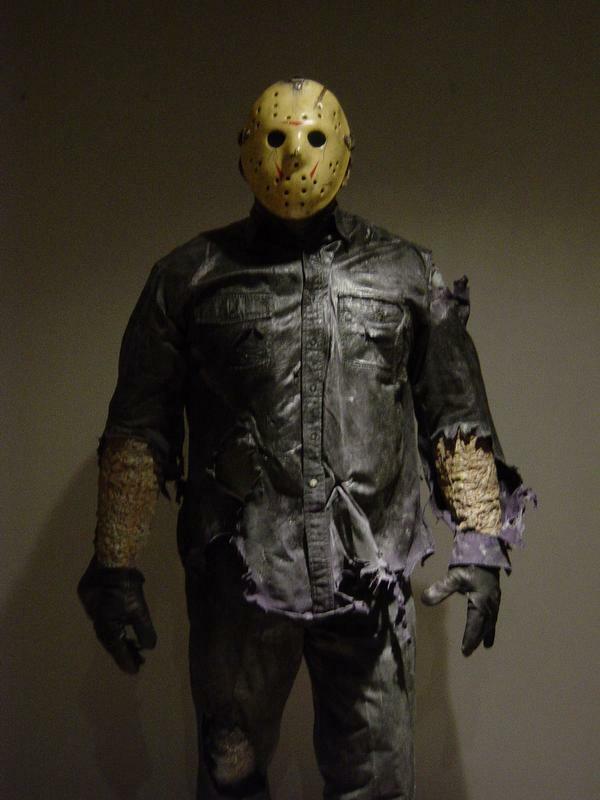 Costumes for 'Friday the 13th' part 2. 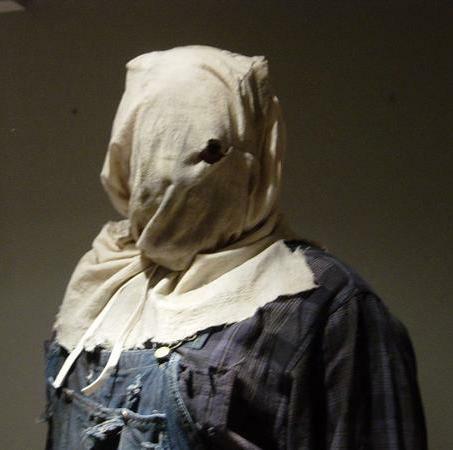 Pics of the costume for parts 3 & 4. 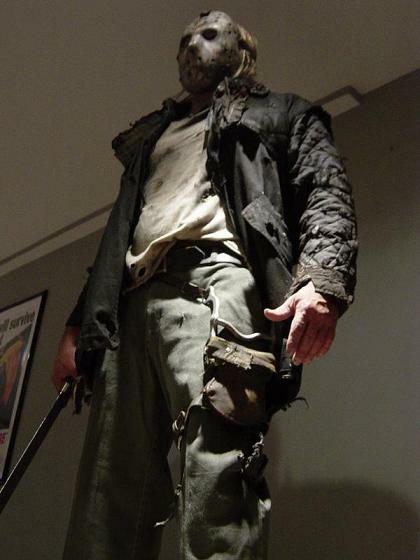 Pics of the Part 5, Roy, costume. 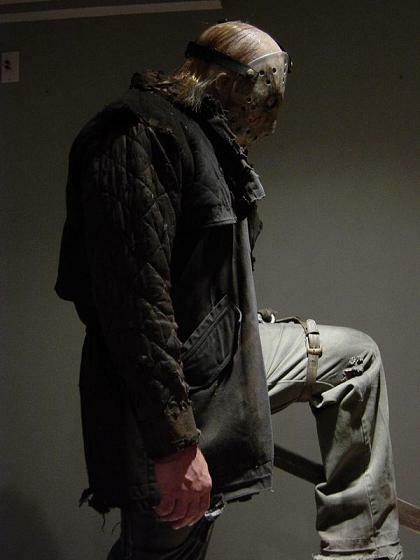 Pics of the Part 6 costume. 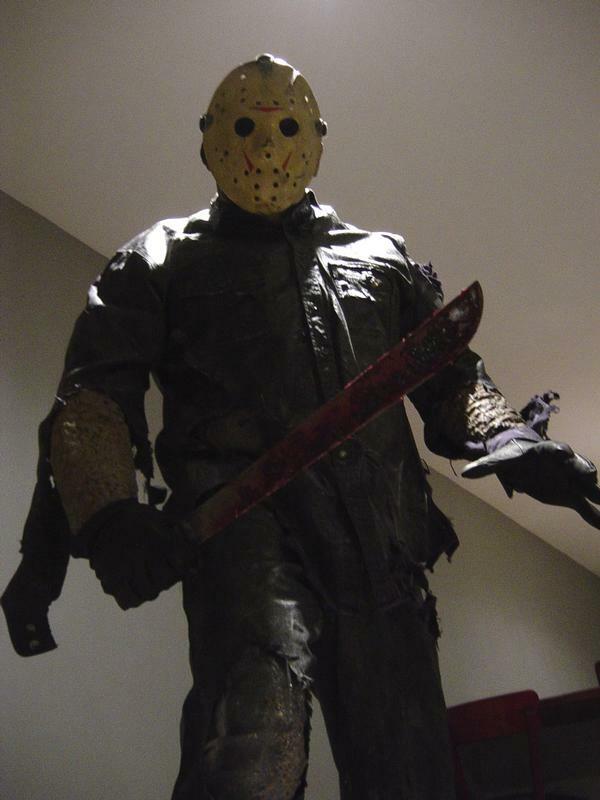 Pics of the Part 7 costume. 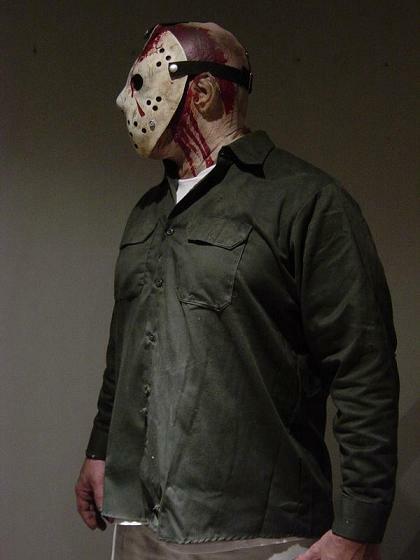 Pics of the Part 8 costume. 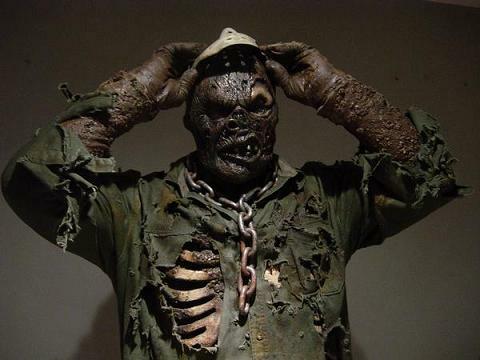 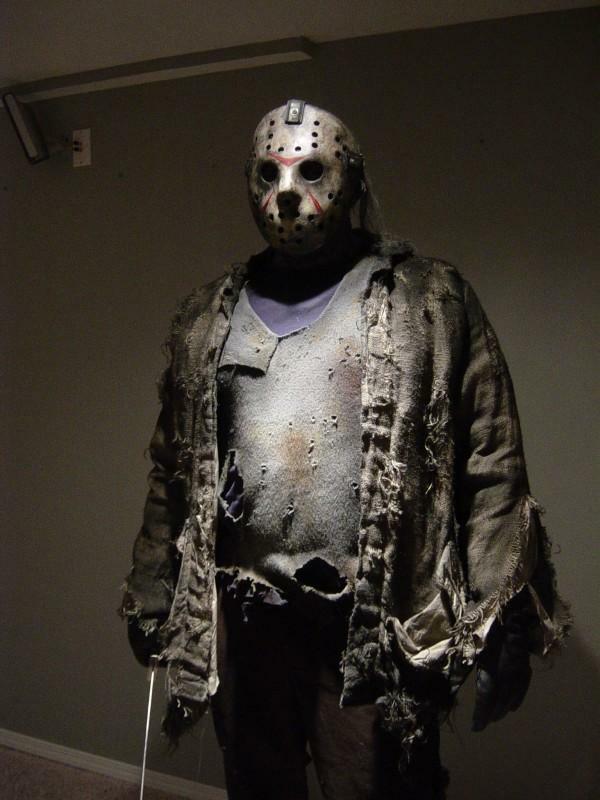 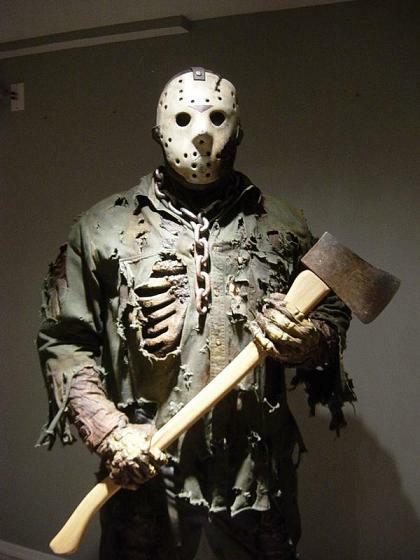 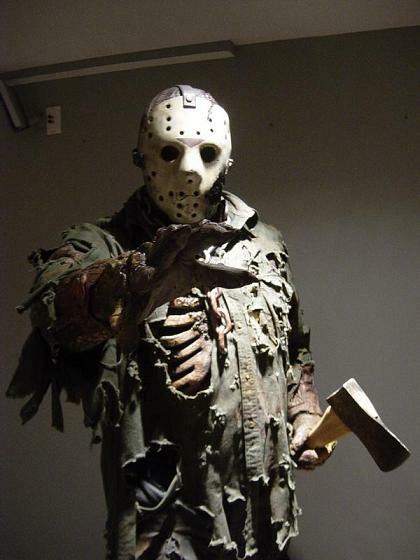 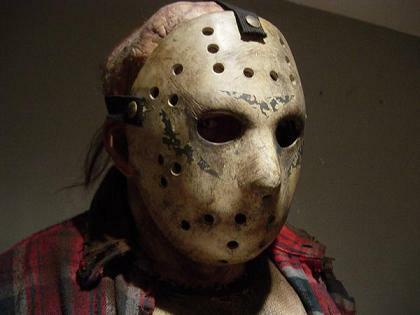 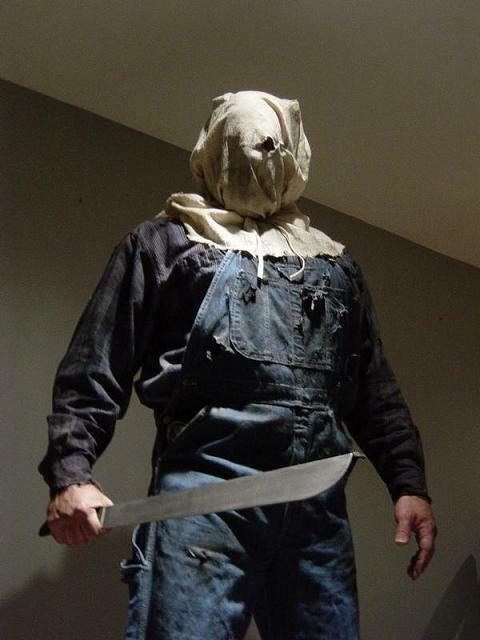 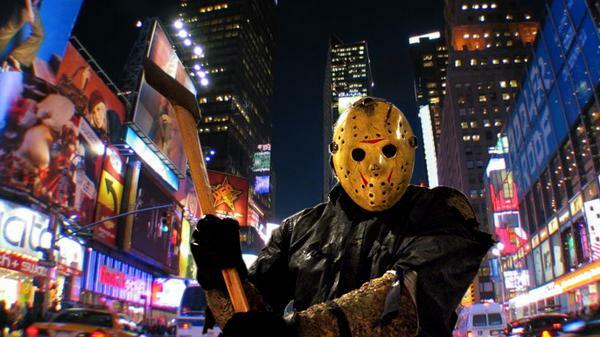 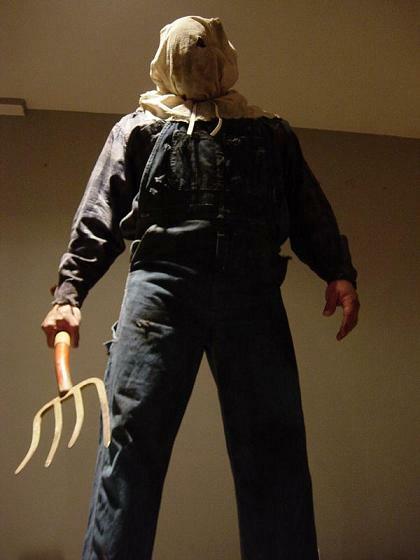 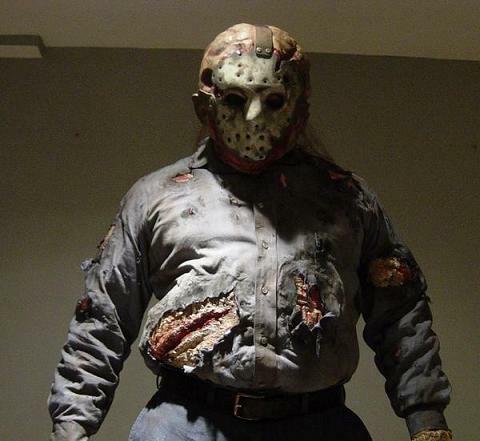 Pics of the 'Jason Goes To Hell' costume. 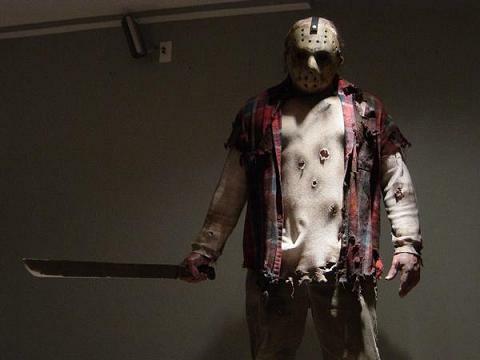 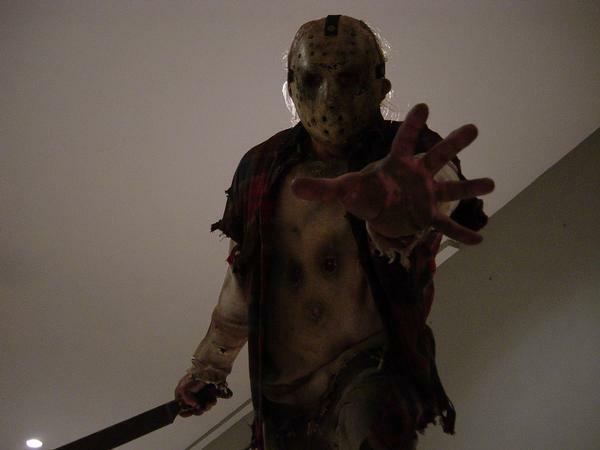 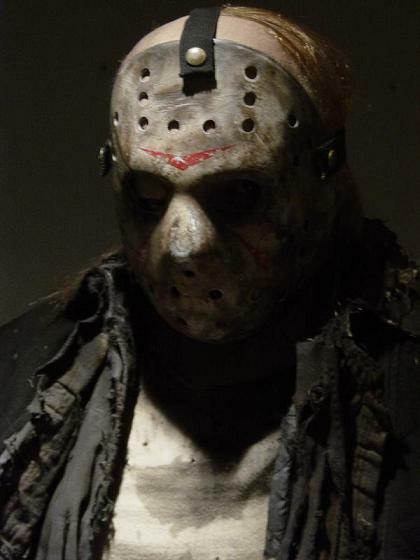 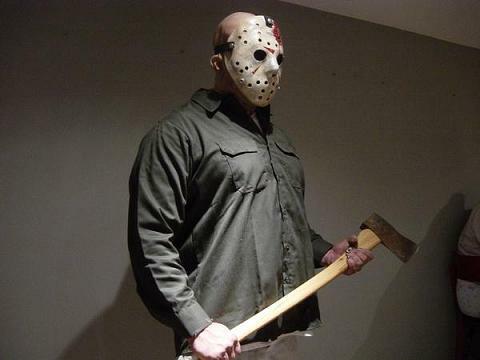 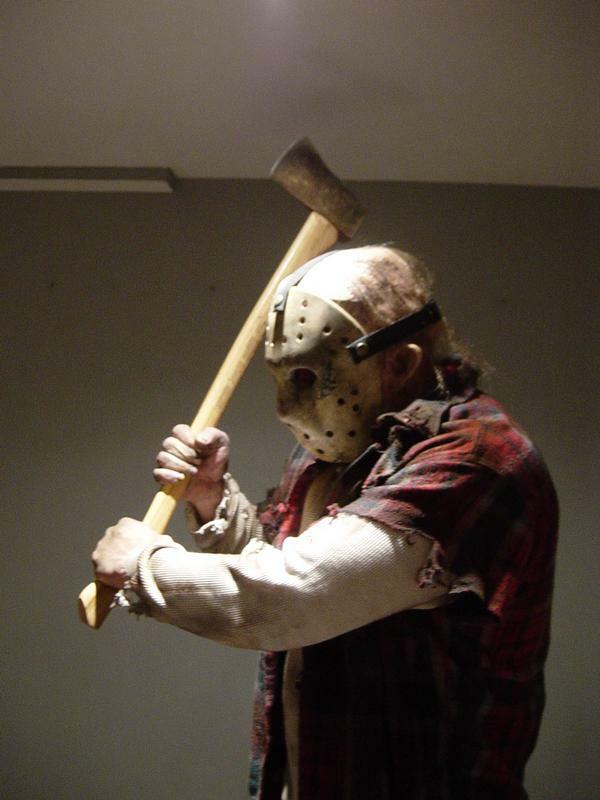 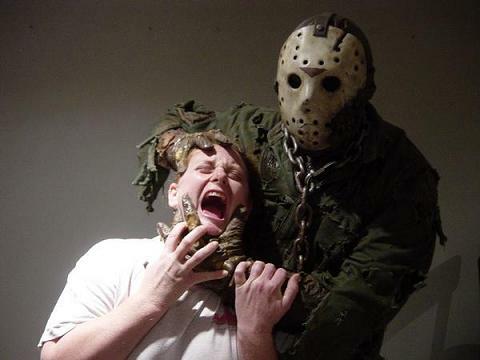 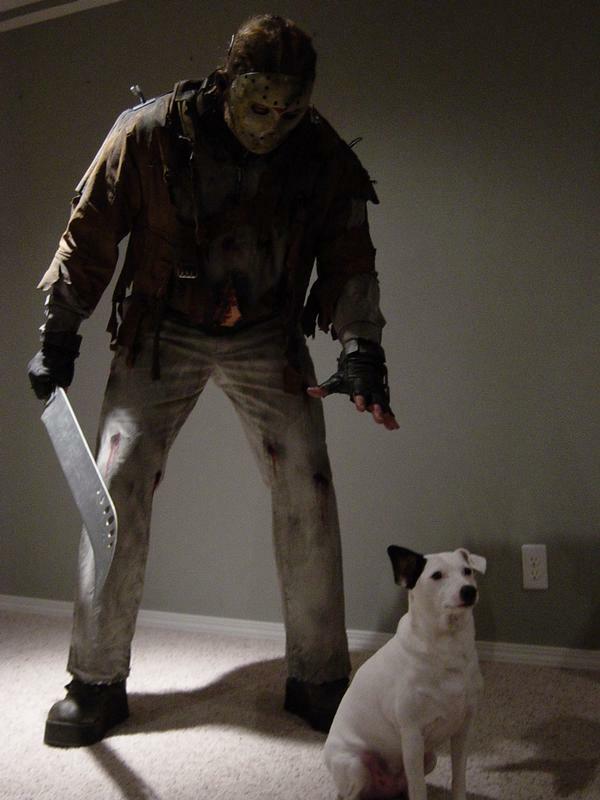 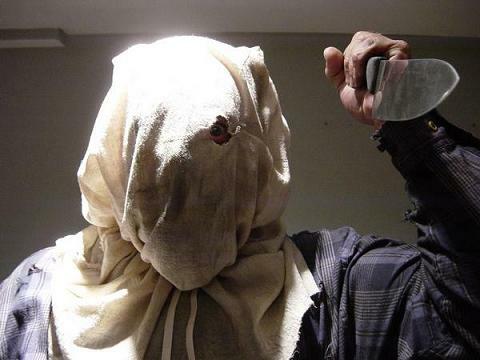 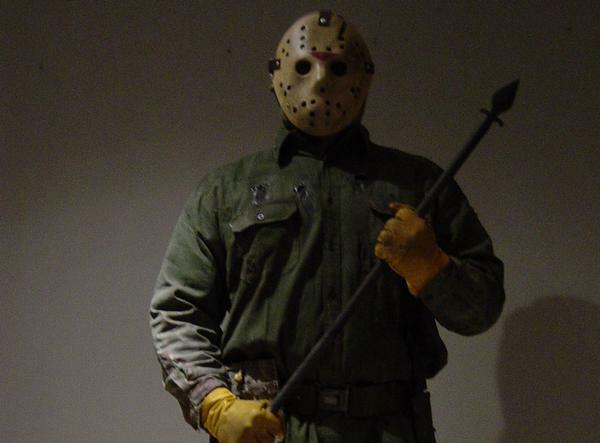 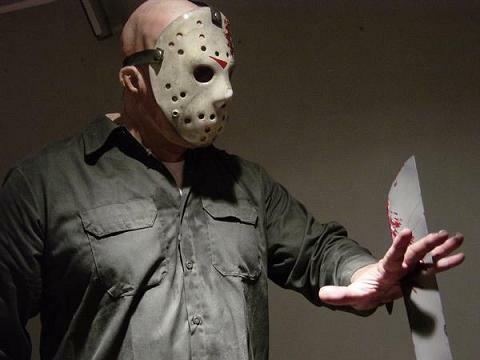 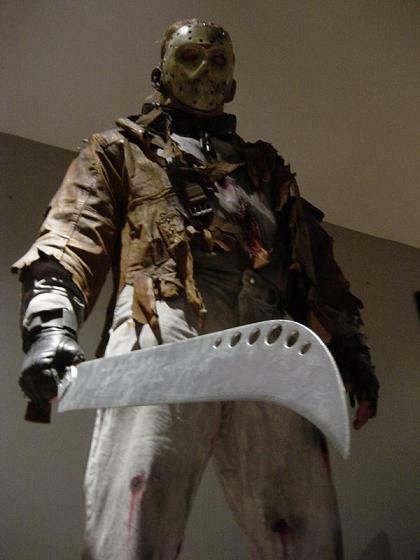 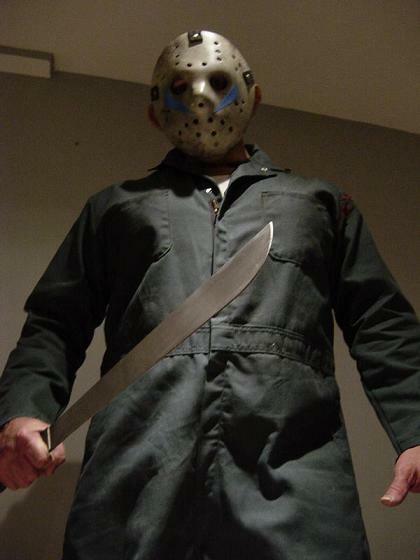 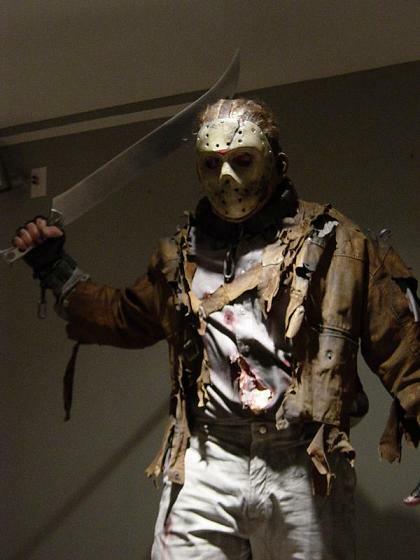 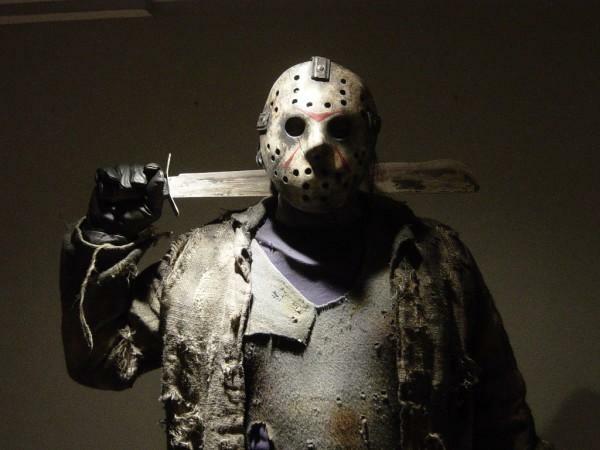 Pics of the Jason X costume (pics of the Ueber costume still on the way!). 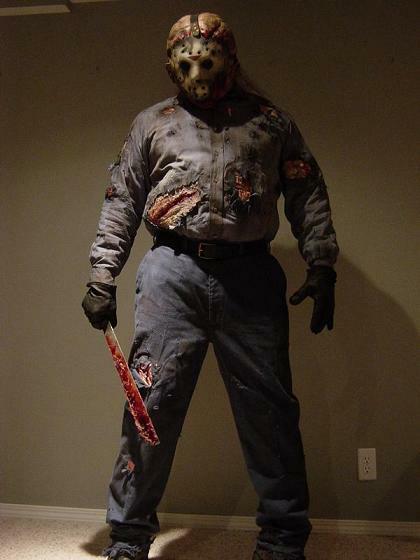 Pics of the 'versus' costume. 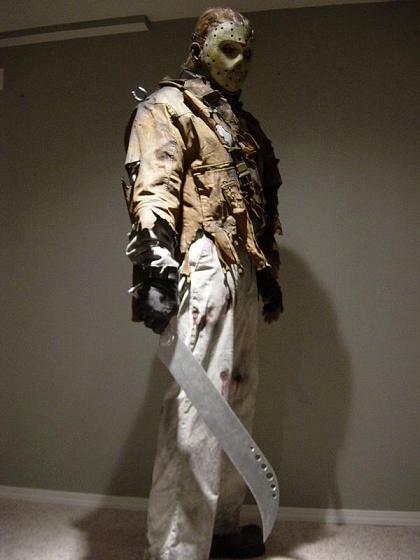 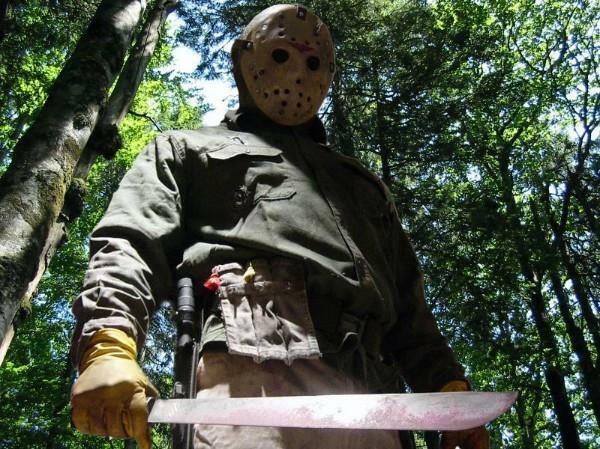 Wickedbeard's custom version of Jason Voorhees. 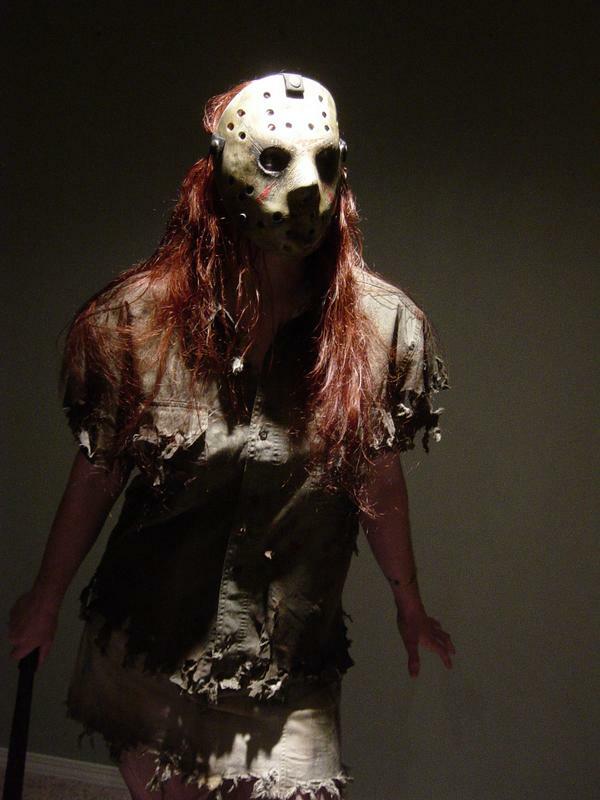 Female Jason designed and created by Wickedbeard. 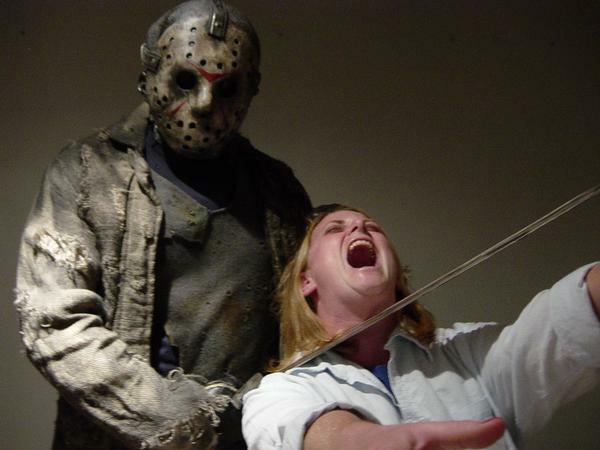 This is where you'll find Wickedbeard's 'Friday the 13th' photos.